It’s been quite a year for us, working with clients across various continents, growing our teams both in the London and US offices, that we’re beginning to lose track of what we’ve been up to...so we thought we’d take this opportunity to do a quick roundup of our year and share some of our favourite moments here with you. Our VP Global Sales, Dave Wardell and Client Engagement Manager, Thomas Ridings paid a visit to beautiful Slovenia for a sales pitch back in May. The trip was not in vain, as something is in the works with a telecommunications provider in Slovenia to help them improve their customer experience journey. Knowing that we weren’t at all jealous, they couldn’t help but send a photo to the team back at HQ to remind us that they were out of office. 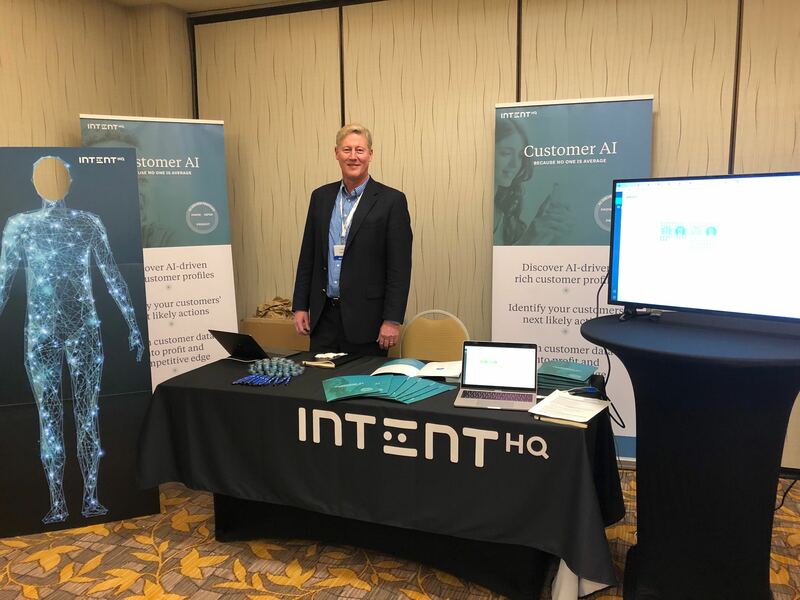 In mid 2018, Intent HQ was shortlisted for the “Best Application for Sales and Marketing” and “Best Innovation in Deep Learning” awards at the 2018 AICONICS Awards, in conjunction with The AI Summit held in London. We unfortunately came home empty handed, but that didn’t deter us from celebrating the fact that we still got shortlisted! 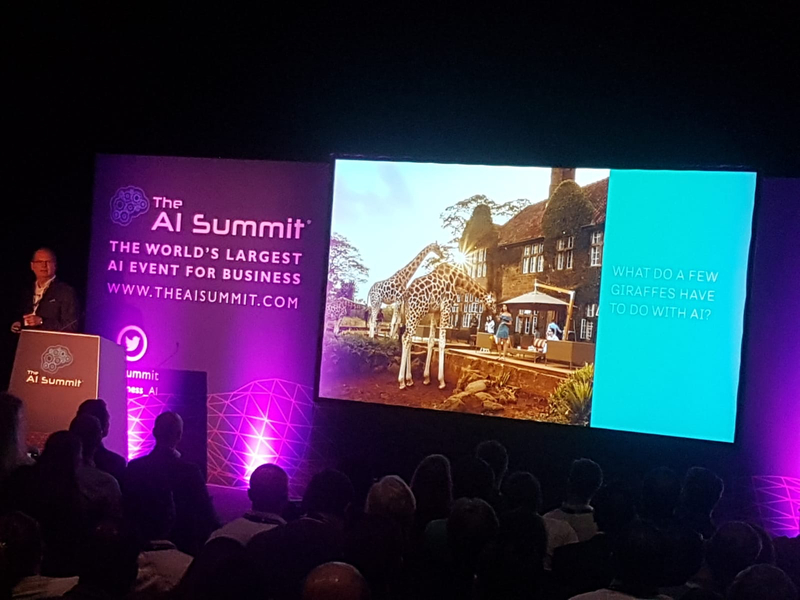 The AI summit was definitely different to some of the other events we attended, showcasing a range of AI-backed solutions across a multitude of industries. It might have been the London summer, but we met some pretty friendly folks back at the summit and sure had a busy time exchanging details. 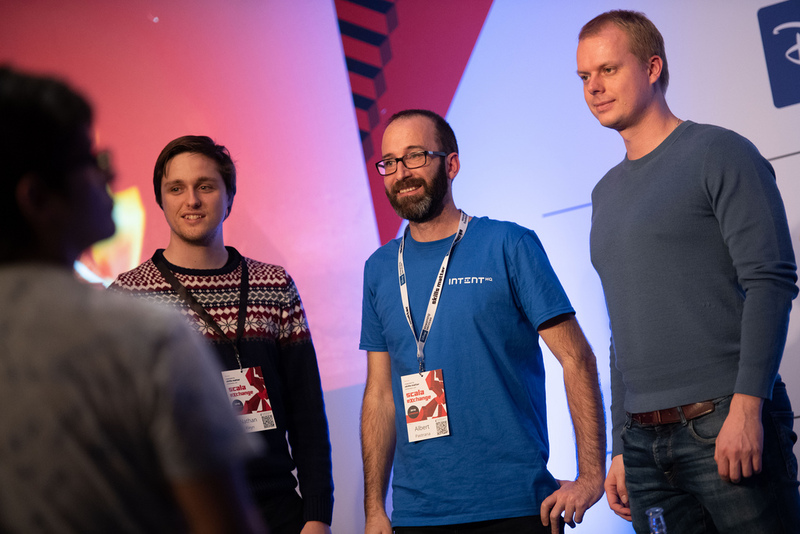 Not new to Telco Data & AI Analytics, we spoke at both the Europe and US events towards the end of the year and had some pretty interesting conversations! Both the Europe and US events presented a great opportunity for our team to network and meet like-minded individuals, taking home great insights into the needs and current challenges telco companies and professionals are facing. Compared to the one in Europe, the US event was at a smaller scale, allowing for our NAR Business Development Director, Eric Schnell and the team to have longer and more in-depth conversations with the attendees. This gave us more time to show everyone a demo of our Intent Insights Dashboard too! Featured in The Telegraph, our Chief Client Officer, Sharifah Amirah spoke to the Business Reporter to talk about the three important pillars of Customer Experience: personalisation, speed and consistency. Despite the early call time, we sure had fun on the set. Special thanks to the Business Reporter team who made sure everything ran smoothly for us. Our engineering team had their hands full last year too. 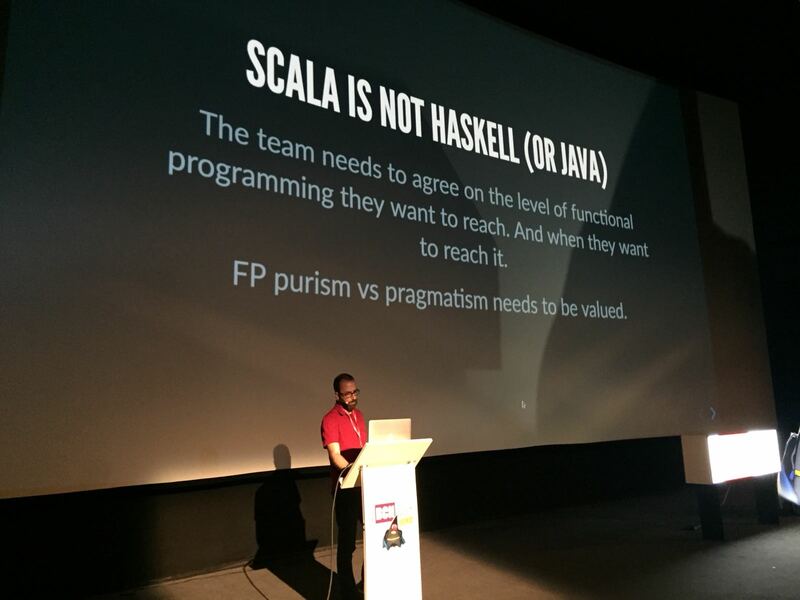 Albert Pastrana, our Head of Engineering based in Barcelona presented at the JBCN Conference in Barcelona, and held a workshop at the ScalaX2gether community day in conjunction of the 2018 Scala eXchange conference. The workshop was intended to teach Functional DB access in Scala with Doobie to participants. As you can see, we’ve been pretty busy engaging and networking with clients, peers and partners. These are just some of our favourite highlights of the year. 2018 sure has been a fulfilling year for us, giving us plenty to learn and move forward from. Now that we’ve had a bit of time off to reflect on the year, we’re ready to take on 2019, full speed ahead. Be part of our 2019, contact me at sarah.suhaimi@intenthq.com or click below to know more about user-centric and human-like customer insight.